Hima Das clinched the top spot in the women’s 400m final race in the IAAF World Under-20 Athletics Championships to become the first woman athlete to win a gold medal at the world level. Here are five facts you should know about her. 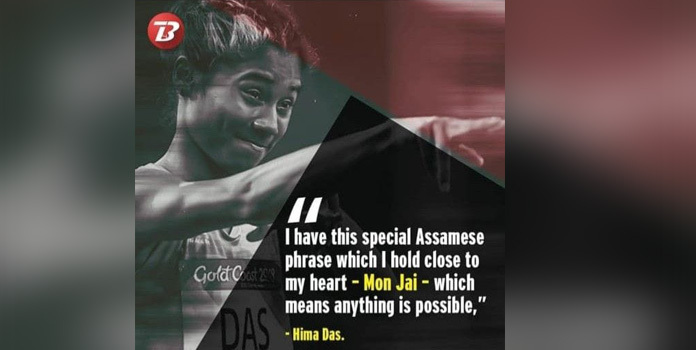 The daughter of a farmer from the village of Dhing in Assam’s Nagaon district, Hima’s talent was spotted by Nipon Das last January and he went on to become her coach. 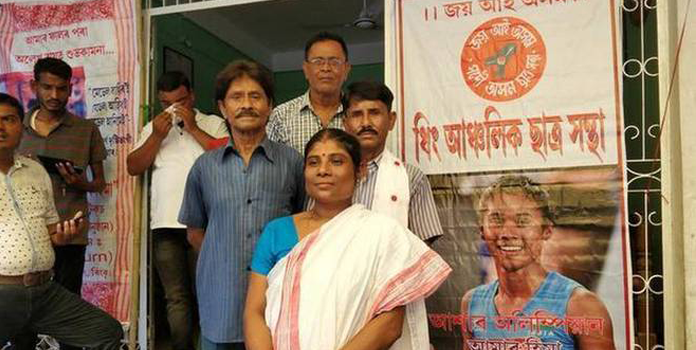 According to a report in the Indian Express, Nipon, an athletics coach with the Directorate of Sports and Youth Welfare, convinced Hima to shift to Guwahati for better facilities. Hima is the youngest of six children and her parents work in a rice farm in Dhing village in Assam’s Nagaon district. But that was no deterrent as far as Hima’s love for sports is concerned. Athlete Hima Das made history by becoming India’s first ever track and field gold medallist at the IAAF World Championships, when she aced the women’s 400 m event at the IAAF World U-20 Championships in Tampere, Finland. The 18-year-old from Assam clocked 51.46 seconds, edging out Romania’s Andrea Milkos (silver) and America’s Taylor Manson (bronze). 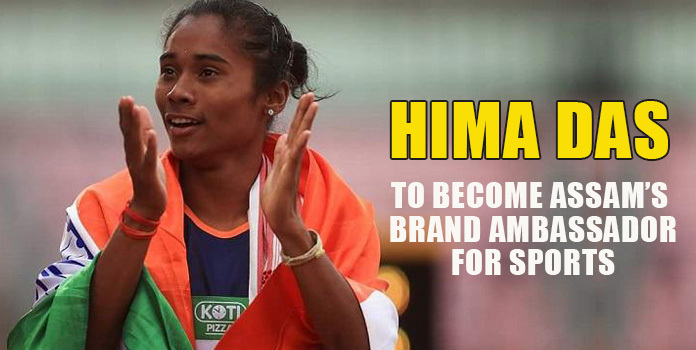 Assam Chief Minister Sarbananda Sonowal announced that in order to inspire the budding players of the state to aim big and the young generation to take up sports seriously, Hima will be made the state’s brand ambassador for sports. Prime Minister said he was “moved” by the 18-year-old’s “passionate search for the tricolour” and emotions while singing the national anthem after her win. AFI eventually posted two tweets to apologize. “We apologise to all Indians if they were hurt by one of our tweets. The real intention was to show that our runner is undaunted in any situation – on the field or off it! Despite coming from a small town, she spoke without hesitation to foreign reporters in English! Once again we apologise to those offended, Jai Hindi!” it wrote in Hindi. 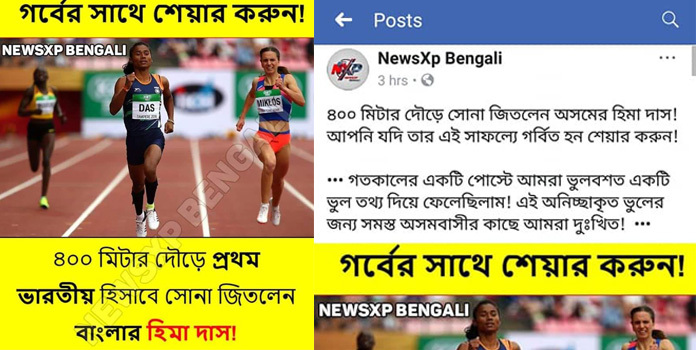 A web portal from West Bengal posted a photo card saying that Hima Das is from Bengal and they are proud of this. Later they realized and apologised. Hima is a big fan of Zubeen Garg who inspires her a lot during her journey. She has this special Assamese phrase which she holds close to her heart – Mon Jai – This phrase is from Zubeen Garg’s film with the same name.